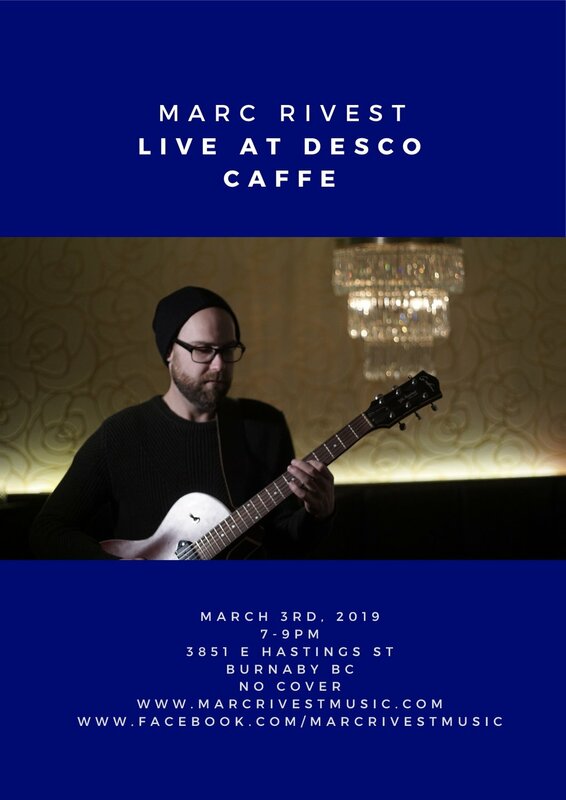 Local musician Marc Rivest takes over Desco Caffe for a night of jazz and folk. Marc is a guitarist and singer currently gigging regularly in Vancouver. For more information on Marc's music, please visit http://www.marcrivestmusic.com.